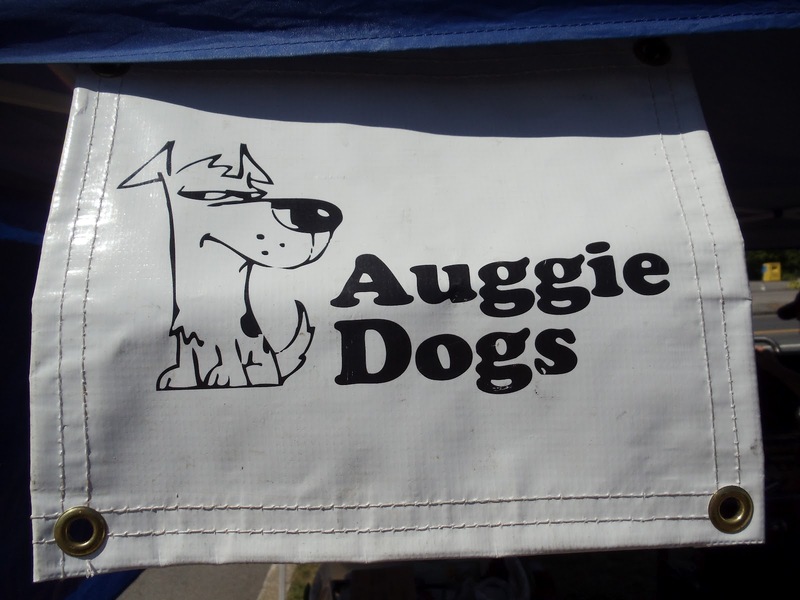 Auggie Dogs was the 25th stop on the National Hot Dog Month Tour. This hot dog cart, owned by Paul Sandgren, is literally right on the Massachusetts-New Hampshire border. 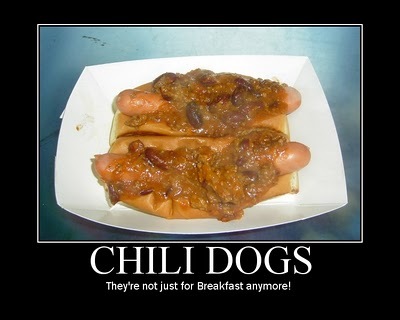 You can actually be ordering your dogs in New Hampshire while Paul prepares them in Massachusetts! Paul had the family helping out at Auggie Dogs today. His son, Nicholas was "helping" with taking money and wife Michele was there for moral support. Paul had a few gags up his sleeve for the Hotdogman! Drew Bennett was at a doctor's appointment today, so his usual awesome pictures won't be on the Hot Dog Stories Facebook Page. I took some pictures though, and they'll be posted! (They aint half bad either). Get the full story on my visit to Auggie Dogs on Hot Dog Stories.